Enjoy a rotating selection of this and other top rated items, or build your own box after checkout. Get started with up to $30 off + free ground shipping. 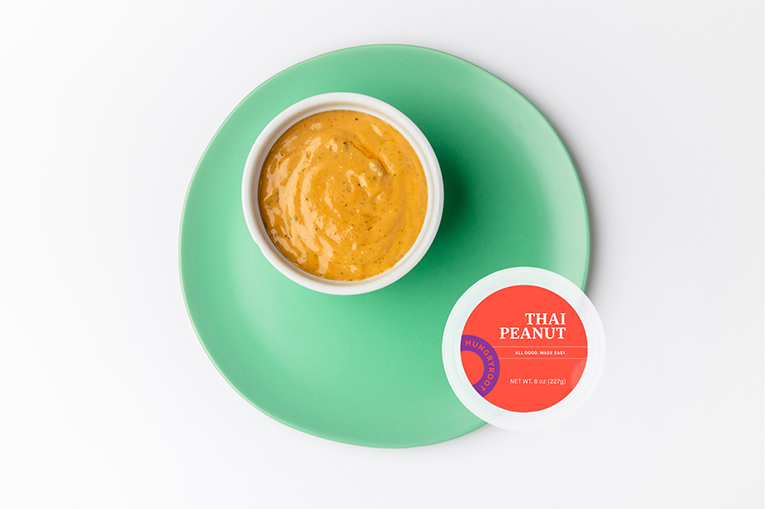 A slightly sweet, tangy, and creamy peanut sauce that’s bursting with flavor. Use as a dip for crunchy summer rolls or collard green wraps. Toss with your favorite noodles and veggies to make a stir-fry. Or, use as a marinade for tofu or tempeh. Quick Tip: Use as a salad dressing or dip with fresh-cut vegetables. 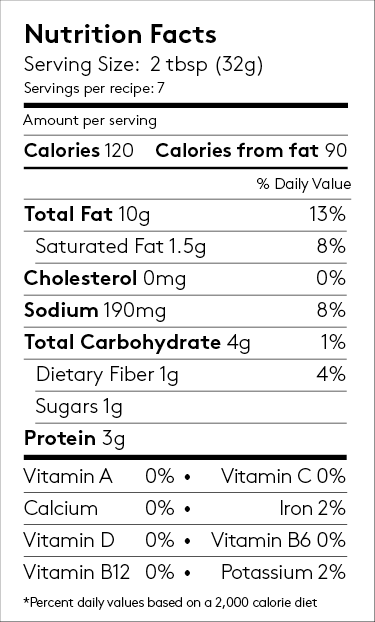 For a lighter version of Pad Thai, pair with noodles, veggies, and any protein you like.